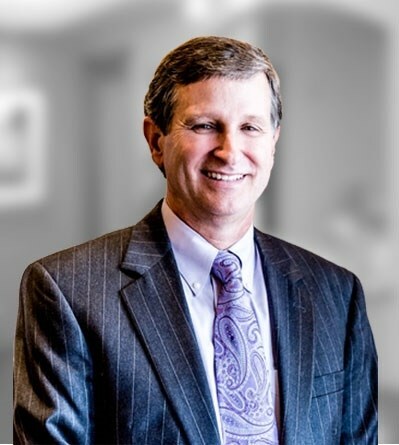 Dr. White underwent specialized training in plastic surgery at the renowned Mayo Clinic after receiving general surgical training at New Hanover Regional Medical Center and North Carolina Memorial Hospital in Chapel Hill, North Carolina.  His practice is largely dedicated to cosmetic surgery and reconstructive surgery of the breast, and he is extensively experienced in aesthetic facial procedures. Clinical Interests: Aesthetic surgery & procedures of the face, reconstructive and aesthetic surgery of the breast and body, including body contouring.